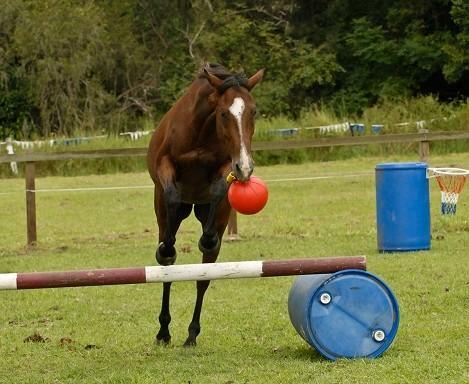 Our products are designed to simulate natural enrichment behaviours; the chase, the hunt, and foraging. Our dog toys and enrichment products are approved by animal trainers, behaviour specialists, veterinarians and zoo keepers worldwide. Aussiedog is about having fun, stimulating animals and improving the life experience of your dog and all animals via safe, durable enrichment products. 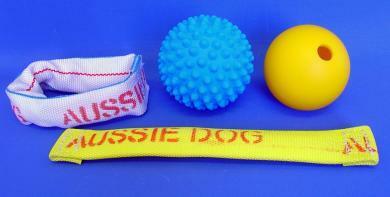 Aussie Dog is about providing fun and enrichment for all animals via interactive and environmental enrichment products. Our products are SAFE and durable, designed to simulate natural enrichment behaviours like the chase, hunting, and foraging. Our Research & Data practices involve many Australian and overseas zoos, veterinarians, behaviour specialists and trainers in order to design, improve and trial all our products, as a result our products have gained approval from many people in these fields due to the high quality and safety of the products. 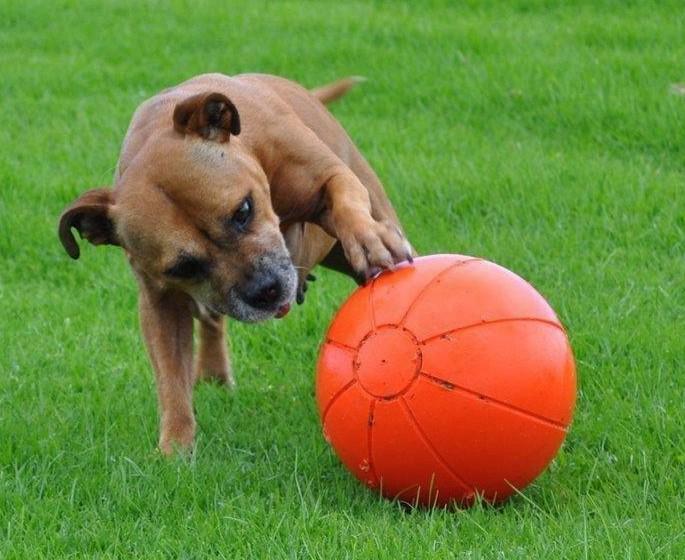 It is a proven fact that animals are healthier, happier and more active when their lives are enriched with AussieDog enrichment products. 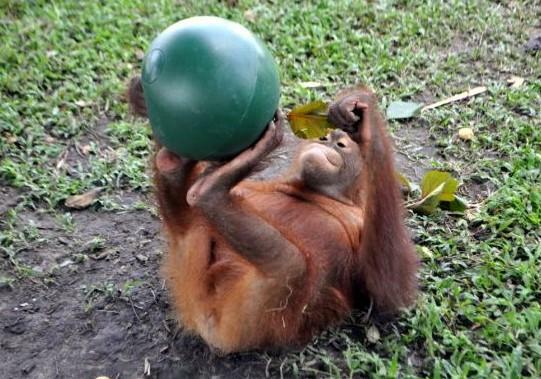 Browse our web site for an extensive range of enrichment products for all animals, including toys, transportation, training aids and more. Thanks for the message Joe. My dogs play with the Home Alone toy hanging from the tree about 20 times a day! And the Frisbees are fantastic! No bleeding mouths from sharp edges. I am picking up my new Cattle Dog rescue on Saturday. He is a very stocky 5 month old blue boy. I am going to start him on weight pulling and mushing right away so he can join my team. Do you have weight pulls in Australia? Cattle dogs love it! Do you do any scootering or bikejoring? That's mostly what I do as we don't get much snow here. Thank you, thank you, thank you! Approximately 7 months ago I purchased several Aussie Dog toys for my two Labrador retrievers (one of whom has destroyed every other toy under the sun). They love them and the toys still have plenty of life left in them. I conduct dog obedience training classes and have been recommending your products to other dog owners with "destroyer" dogs. Currently I am employed as a veterinary nurse and am about to commence conducting Puppy Pre-school classes at the veterinary clinic. I sought approval from my employer to recommend Aussie Dog products in these classes. He was extremely impressed by the products and we will be using them during classes. He also requested that I investigate the possibility of purchasing Aussie Dog Toys wholesale for retail sale through our three veterinary clinics (in NSW). I would be grateful if you would e-mail or post details of wholesale prices/quantities. Once again, thank you for the wonderful toys. I will send photos of my labbies and the puppy pre-school pups enjoying them.